Open banking is not just about enabling free data exchange by using technology, it is also about a change in culture and attitude as part of a holistic strategy. Rich Feldman and Arvind Swami at Red Hat discuss how by opening up to new providers and third parties, banks can become not just service providers but preferred marketplace platform providers. The decision making behind creating an open banking platform in a marketplace is not only driven by regulation. Indeed the technology to do this is now proven and has gained widespread acceptance within other verticals – hence the demand from customers. 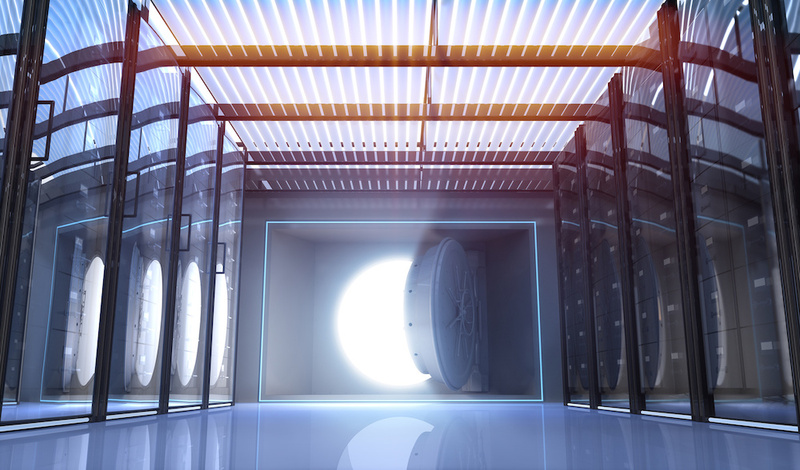 To fully benefit, however, banks now need to embrace the open source community nature of open banking and see it as an opportunity rather than a threat. This is starting to happen; Feldman thinks around 70% of banks have already engaged with API ecosystems or are in the process of doing so. The danger of not doing this, says Swami is that banks then are relegated to being an increasingly commoditised service provider for others. If they lose the distribution they lose the access to a wider customer base, one that comes along with a broad range of products and services on their own platform. They risk losing the loyalty of their existing customers who want and expect more from their bank. But he warns that this will take time to change and that the cultural acceptance of the desirability and need to reach out to develop an ecosystem is still in its nascent stages. 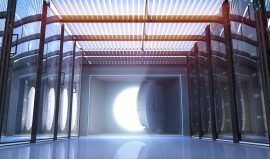 Open banking is, says Feldman, a fundamental shift in digital strategy. By looking at the possibilities in a community with a strategic and holistic view, identifying where you can best differentiate, and partnering with those that can make things happen faster – banks can build a meaningful ecosystem to meet customer needs and ultimately promote loyalty. Discussing cloud titans, blockchain and why the company is at the heart of the open source community.